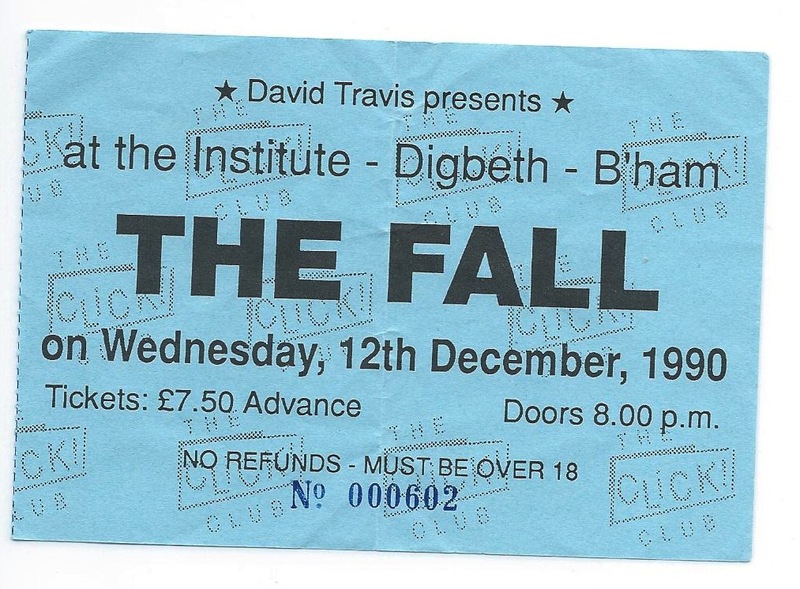 The Digbeth Institute is a 2,000+ capacity music venue in Digbeth, which has been synonymous in the development of the British rave music and drum and bass scene. A former church and theatre, the venue is now called the Sanctuary and was the original home of Godskitchen`s weekly club nights. 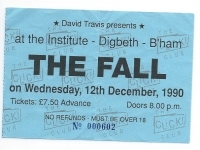 As well as Godskitchen, The Digbeth Institute / Sanctuary has also played host to famous club nights such as Atomic Jam, Uproar, Slinky, Sundissential, Athletico, Ramshackle and Panic. 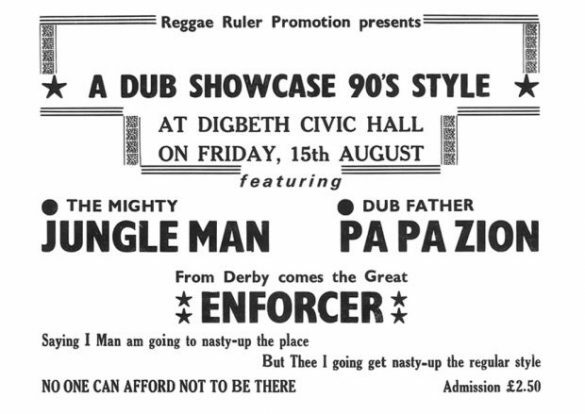 Many influential hip hop artists performed at Digbeth Institute including Redman and Keith Murray. Designed by Arthur Harrison, it was officially opened January 16, 1908 by the wife of the Pastor of Carrs Lane Church, John Henry Jowett, as an institutional church attached to Carr’s Lane Congregational Church. In the week that followed, it hosted a variety of acts. The area which surrounded it was predominantly slums and industrial. In 1954, the building was put up for sale by the trustees as they felt the building was not needed for its originally intended use. It was bought by Birmingham City Council in 1955 for £65,000 and was used as a civic hall. The exterior is a mixture of red brick and grey terracotta.The grey terracotta forms the more ornate features of the facade including the three towers, the 1.65 metre tall allegorical figures and the window and door frames. The allegorical figures are believed to be the work of John Evans, the chief modeller for Gibbs & Canning. The drawings of the building by Arthur Harrison do not include the figures, indicating that these were probably added in 1909. The building is Grade B locally listed. In 1987, the building was used as a film studio by the Birmingham Film and Video Workshop for the Channel 4 film ‘Out Of Order’. The venue later appeared onscreen again, when it played a part as one of the main locations in the feature film ‘Lycanthropy’, filmed in 2005-2006. At the rear of the Institute was The ‘Jug ‘O Punch Folk Club, which thrived in the 60’s. on Thursday nights. The club was run by Ian Campbell, for me the most under-rated influence in folk music and a man whose influence rates alongside that of Ewan MacColl. The Ian Campbell Folk Group included the great Dave Swarbrick, Ian’s sister Lorna – whose singing was unsurpassed in Britain and the late John Dunkerley. 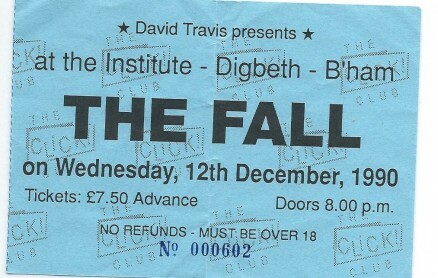 Ron Brinsdon sent in this ticket stub of The Fall’s gig here. 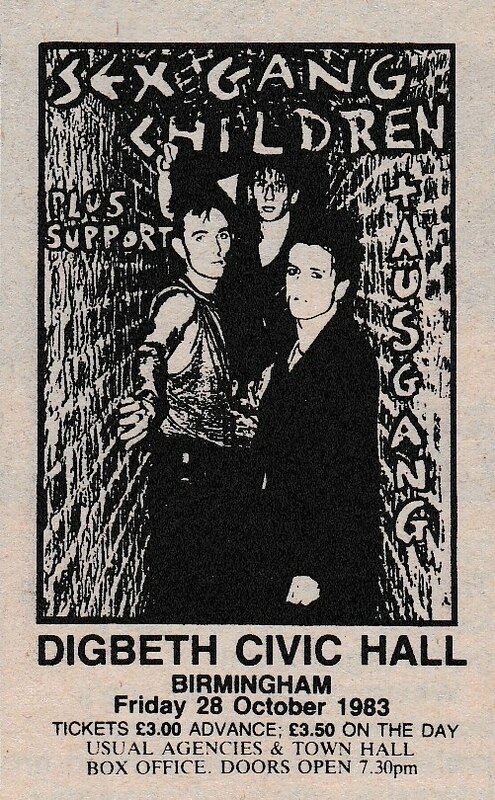 Saw The Police supported by The Cramps (Lux Interior dropped his trousers!!!) on 6th June 1979…. 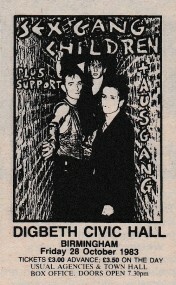 Also The Cure in 1980. I remember going to Digbeth Civic Hall in the early 70s to see some old American Bluesmen. Who were they? Who else was there? 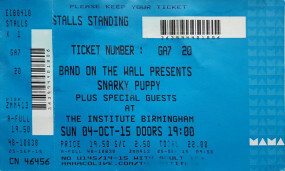 Great venue – I saw many good acts there. It had a decent sized hall & a great bar area upstairs. I remember at the sell out Angelic Upstarts gig on the 7 Feb 1981 punters were letting others who couldn’t get in through the gents toilet windows. They were very small windows – how these skinheads never got stuck has always amazed me. The best live band Venue in the late 70’s and early 80’s. I watched the following bands there. I remember going to the Civic Hall, probably 72/73/74 and seeing some old American bluesmen, but I don’t know who. Has anyone got any info on this? The Clapton material is much more detailed than any reports I have read before. Shocking stuff. And we used to think he was god! I remember seeing the police in 1979 all the punks at the front were spitting at them – just knew they would be big – loved them all – happy days !! !